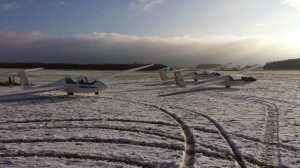 Our club offers lessons and glider expriences to groups and individuals. Take a look at some here. 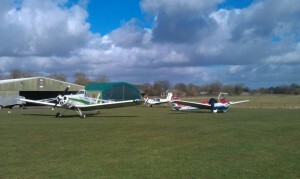 Some great shots of our spacious airfield and the type of aircraft you'd find on there. 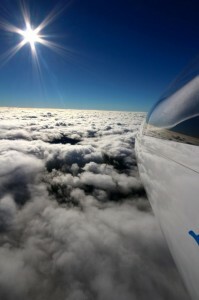 Some great examples of the type of expeditons our members take part in. 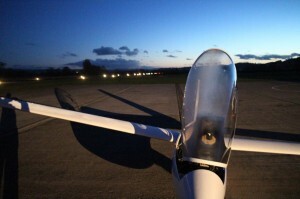 When a glider takes off it's an amazing site. Take a look at these and see for yourself. 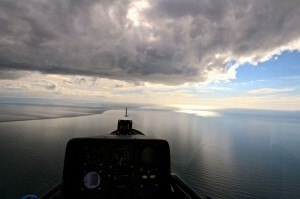 Some great images of aerial views from the cockpit on our local flights. 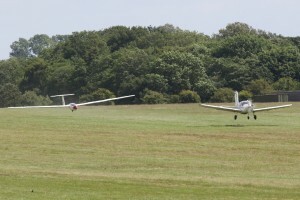 Our members regualrly take flights from other airfields. Here are some shots of some of their experiences. Our club prides itself on being friendly and inclusive. Here are just a few of members enjoying themselves. 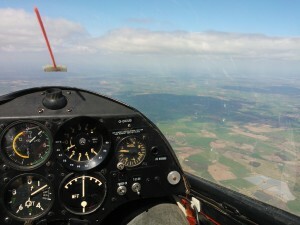 Great views on these shots of some of our longer flights.